This is a sketch of a hat that does not belong to anyone--that is it is not drawn from a real hat. 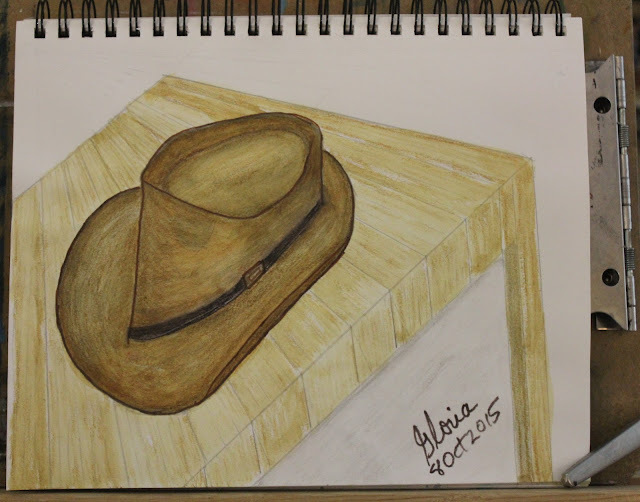 I drew this and painted it trying to make a hat look like brown suede. I have done that successfully once before when I painted the oil painting "sleeping in a stetson" that you can see on this blog in the archives and also at https://sites.google.com/site/paintingsofgloriapoole/ . This sketch is on 9 x 12 paper and I drew it first with inktense then with watercolor. 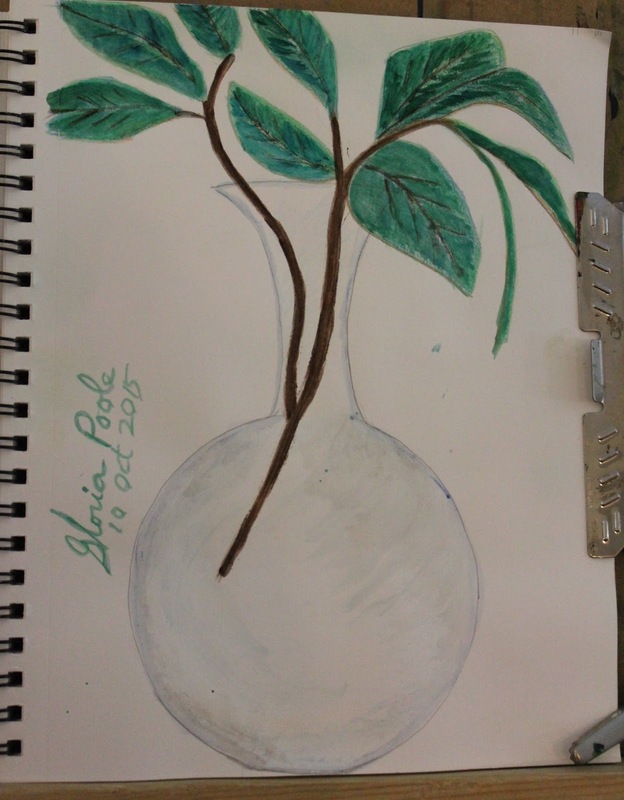 I drew then painted the table with watercolor. I signed it, photographed it, uploaded it and posted as is true of all art on this blog. Copyrighted. This is a sketch I drew and painted trying to paint a clear vase. It is watercolor and gouche on 9 x 12 paper. I drew it, painted it, signed it, photographed it, uploaded it and posted it to this blog of mine. Copyrighted. Also, thanks very much to my viewers in United States [my country] and also Germany, France, Russia, Turkey and Morocco. I am glad to have an international audience. Also, you can follow me on twitter on these accounts of mine: @gloriapoole; @gloria_poole; @Tartan_Bliss, @ProlifeNurse; @personhood1, and at @tweetie0817. I categorize my twitter accounts just as I categorize my blogs, so they are not conformed to each other, but each unique. and other blogs, online albums and sites of mine also.. For the record all blogs and sites of mine are general audiences that may be viewed by any age in any country, and contains no explicit immoral stuff. Also, for the record, I myself deleted the youtube channel I had created for this blog in year 2010 because when I uploaded a general audience video I had videotaped myself on Sunday, to that channel on Monday, someone somewhere at remote who is unauthorized on my accounts attached a video that was NOT for general audiences, and though I tried three times to correct it by removing the objectionable content, it seemed to be embedded by secret code from cyber-thugs, so I deleted the youtube channel and its content so that it could not be used to pervert my cause, my blogs or my harm my online reputation. 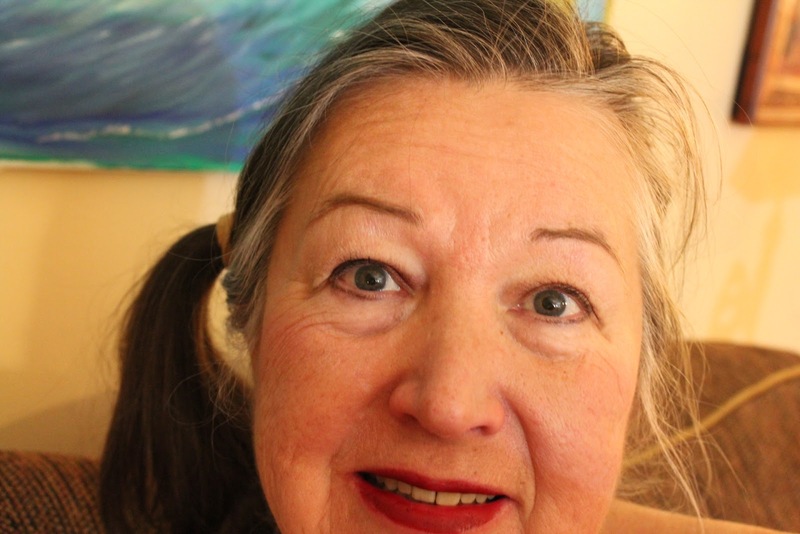 This is ME: Gloria Poole, Registered Nurse licensed in Missouri and artist in all mediums, and photographer, writer, author, prolife blogger mother, grandmother of minor children and SOUTHERN BAPTIST CHRISTIAN, single-again, twice divorced white woman AS IS LOOK THIS YEAR, TODAY. This is my copyright notice for this blog and all content on this blog, all art that I created, all photos I photographed and all words I wrote, which is 100% of the art, photos and words on this blog. 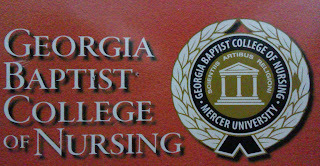 I, Gloria Poole,RN, artist; of /in Missouri own ALL rights to this blog and to all content on it. All telephones associated with this account AND ANY ACCOUNT OF MINE are my personal telephones and are located in my apt in Missouri and or in my possession if I walk about. I ALSO have a wired, landline telephone in Missouri. 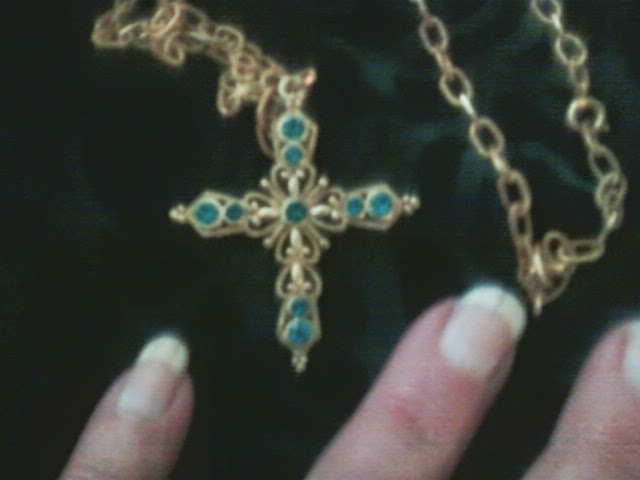 STATEMENT OF OWNERSHIP: This blog and all content, all words, all photos and all art on it, are owned by me and were created, signed, photographed, uploaded, and posted by me Gloria Poole , RN, artist of Missouri and Georgia, and I own all rights to it collectively and individually. 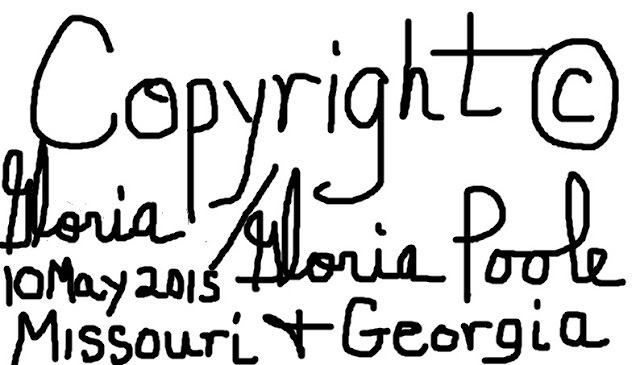 Copyright notice: I, [Gloria Poole], own all rights to all content on this blog. Usually I sign the art I create as simply Gloria since that is my first name, that I was born with; but on pencil and or ink drawings I sometimes also sign my born with surname of Poole which is my legal name again because I resumed it by Court order after both divorces. I am also known on the web and in real life as Gloria; Gloria Poole; Gloria J Poole; Gloria Poole, RN, artist; and on the web as : gloriapoole; gloria-poole; gloria.poole; Ms Gloria Poole; gloriapoole.RN; gloriapoole_RN; gloriapooleRN at yahoo; gloria0817; gpoole817; artist-gloriapoole; gloriapoole-paintings; artist-gloria; Poole,Gloria; gloriapoole1749; and other variations of my real, born with, and legal name of Gloria Poole. For the record, I am a white, single-again, twice divorced, Southern Baptist, born again, Christian, woman and the mother of only two children who are grown daughters who are named Jennifer and Leigh. 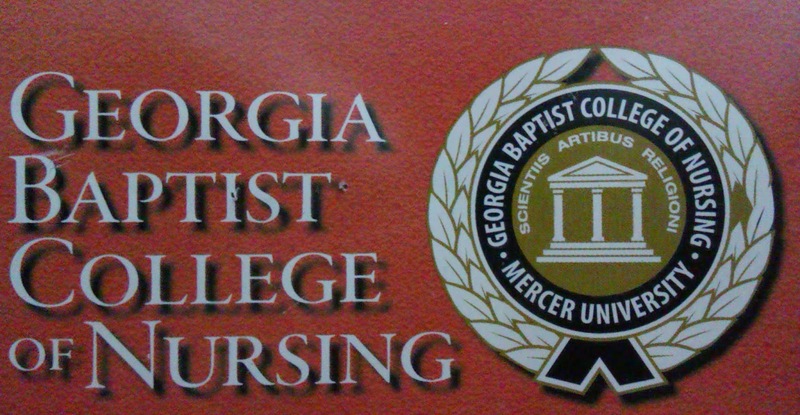 I am also a prolife activist, blogger, artist in all mediums; photographer for my own purposes, Registered Nurse with a license in Missouri but before that for most of my life in the state of Georgia, U.S. citizen born in the state of Georgia; University of Georgia alum, Georgia Baptist College of Nursing alum, writer, illustrator, author, personhood promoter. This blog may not be downloaded, nor copied individually or collectively as a whole; nor have domains forwarded to it that do not belong to me, nor may the photos or art on it be reproduced or saved to disk by anyone . Repeat for emphasis: I create all content on this blog and I, Gloria Poole, own all rights to this blog collectively and individually as single posts. All telephones listed on this account and any account of mine on the web belong to me personally and are in my apartment in Missouri or in my possession at all times. Some of my numbers are wired, landline telephones and some are mobile phones. 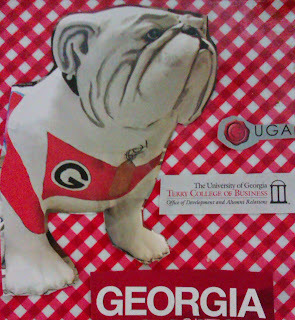 This blog and all blogs that I create and that contain my words I wrote and or art I made and signed and or photos that I photographed belong exclusively to me Gloria Poole, of Missouri and Georgia. Copyright. Gloria Poole / Gloria / gloriapoole /gloria-poole /gloria.poole/ Ms Gloria Poole/ Poole Gloria / G-L-O-R-I-A / gloriapoole1749 /gloria0817 /gpoole817 / gloriapooleRN at yahoo / gloriapoole.RN / artist-gloriapoole /Gloria Poole,RN,artist /cartooning-by-gloriapoole / photo-by-gloriapoole, and other variations of my real name with or without my professional status as Registered Nurse and with or without numbers after my name, at my own private apt in Missouri which is not shared with anyone and neither is my equipment nor phones shared with anyone, and neither is my isp account shared with anyone which means no one is authorized to log into any account of mine anywhere but me. /signed/ Gloria Poole, RN, artist; at my apt in Missouri on 14th Oct 2015 at 12:09pm.